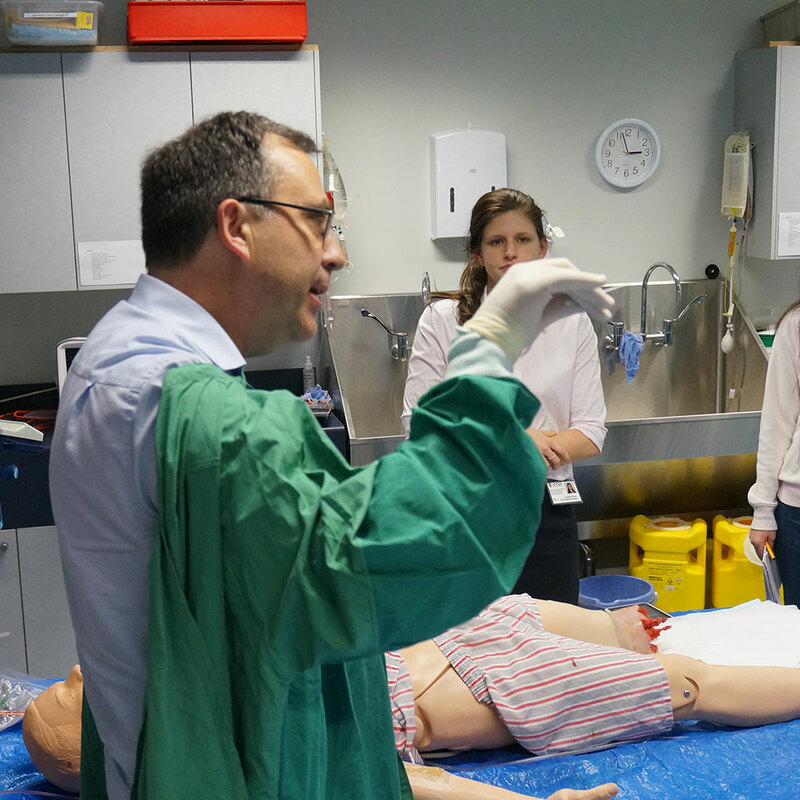 The Independent Learning Project (ILP) provides students with the opportunity to explore an area of Medicine in more depth. 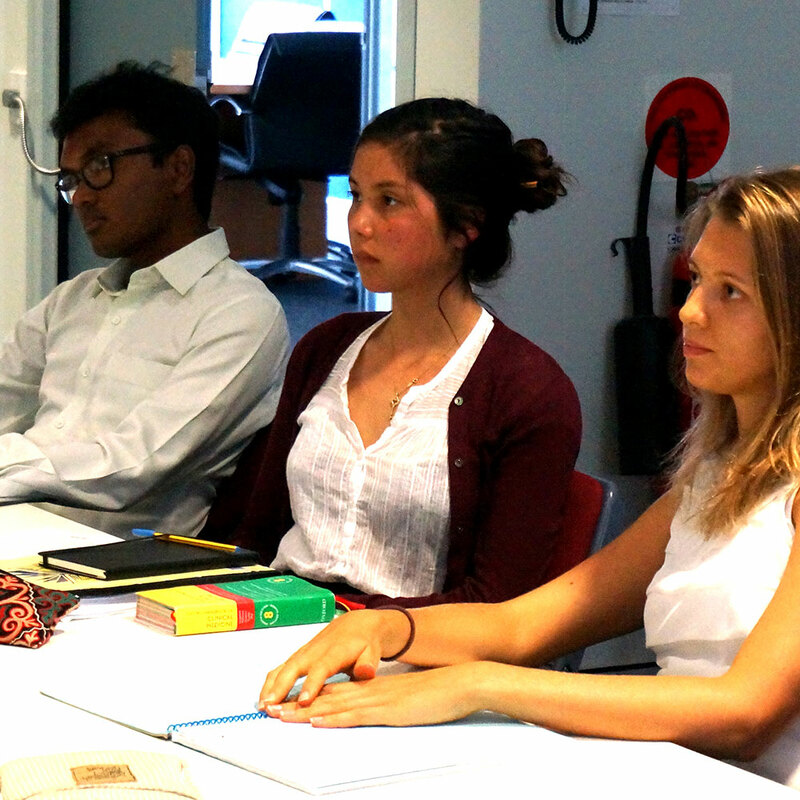 UNSW students undertake the ILP during the 4th year of the Medicine program. All students in the program must complete a 28 Units of Credit (UoC) in-depth study in a single area of interest relevant to their medical studies during Phase 2. By enrolling in General Education courses concurrent with the ILP, the ILP is taken over 4 teaching periods; i.e. a total of 32 weeks. Contact RCS's Research Director A/Prof Craig McLachlan to learn more about doing research at our school. Or click the below links if you are a student or supervisor and would like to get involved in ILP research. Rural medical student, Ashlee Jarratt, talks about the 'Fundal height at term as an indicator of adverse maternal and neonatal outcomes' as part of her ILP. ILP award winner and RCS student, Julia Fattore, talks about her study on measures to increase the use of paediatric clinical practice guidelines in emergency departments in rural NSW.